Tim believes in combining fun with the basic fundamentals to help the student enjoy the game of golf. He is dedicated to help the student take the game of golf to whatever level they want to play. He will always strive to instill in the student his passion and love of the game and will make it a life long relationship to share the esthetic beauty of the game and its environment. Don started playing golf at the age of 13 and was hooked from the start. He turned teaching Professional after receiving a diploma in Golf Complex Operations and Management from the San Diego Golf Academy. This is where Don received his instruction, club fitting and player credentials. 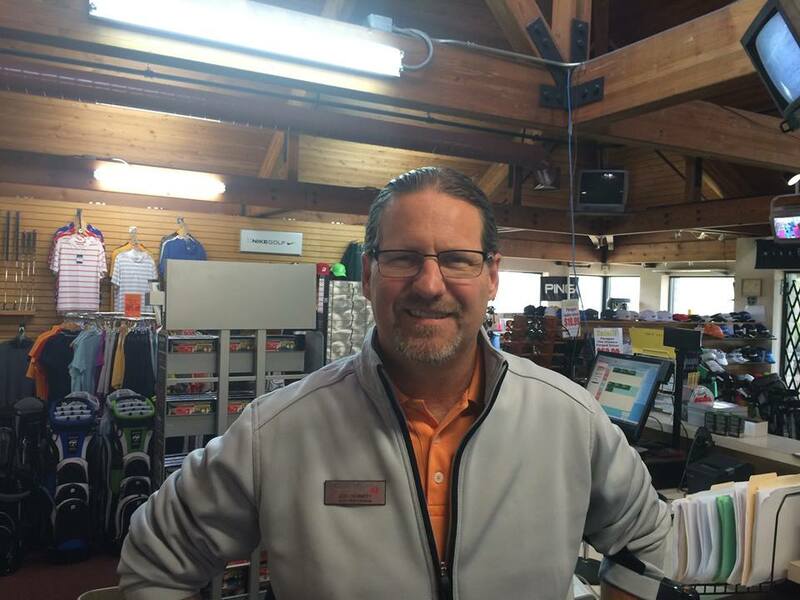 Prior to joining Cherry Island in 2006, Don worked for Copeland Sports as the Golf Department Manager / golf Professional for over eight years. Dons teaching philosophy is always keep it simple, precise and easy to follow for any type of player. Dons enjoys coaching his son in youth basketball and baseball. He also likes all kinds of outdoor activities such as fishing, camping and walking his dog shadow. Don lives in Natomas California with his wife Tracy and their son Jack. Please inquire regarding group lesson rates and custom lesson packages.